No matter where you leased or bought your vehicle, we offer you the maximum value for it! 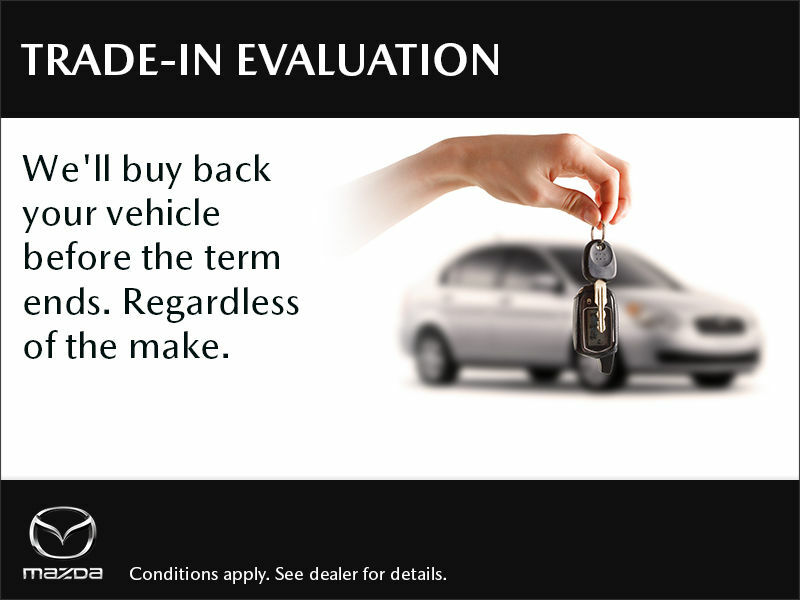 Get a Trade-Evaluation with one of our specialists and see how we value your vehicle. Contact us by phone at 1-844-726-2825 or visit us for more details.